The average undergraduate degree costs about $100k – $200k. The average cost of medical school is $32,495 per year for a public medical school and $52,515 for a private medical school just for tuition. This means that by the time most doctors graduate from medical school, they’re looking at on average $207,000 in student debt. Considering that these doctors will be on a resident’s salary for at least the next four years, this amount can look daunting. Often, doctors end up paying off these loans for decades. But with an informed payback plan and budgeting, this doesn’t have to be the case for you. 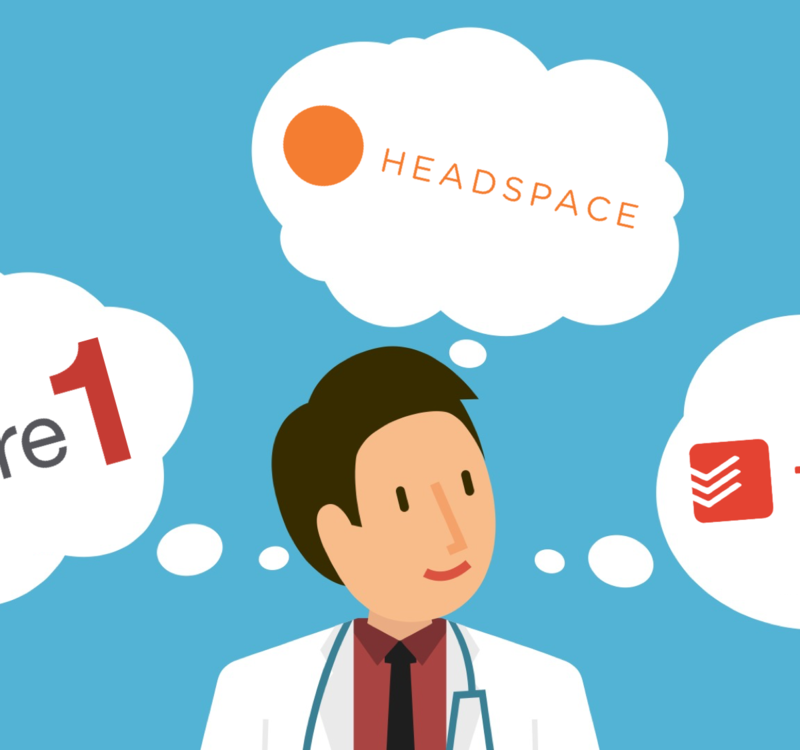 To gain insight into what exactly doctors need to know about paying back student loans, we spoke with Dr. Ryan Grant, Co-Founder of Nomad Health about his experience learning about how to manage financials. He recently finished his residency and has moved into his fellowship in neurosurgery. How did you start learning about financial matters? Most of it was reading financial books and getting myself familiar with the terms. I also sought out a financial planner within the hospital. One thing I do recommend is starting by asking some of your peers in more senior positions – they probably have already figured it out. Your peers often are just a clueless as you are. I’ve also heard of a few good books that people have recommended, including The White Coat Investor and The Physician’s Guide to Personal Finance. These can help give you a foundation to understand what your options are in terms of dealing with debt and also investing your money going forward. I took out a Direct Stafford Loan, otherwise known as a Federal Stafford Loan. It’s an unsubsidized loan from the Department of Education that has better interest rates and loan terms than most private loans. I think this is the most common type of loan taken out by students in medical school. You aren’t required to make payments while in school but interest does accrue. It’s capped at $40,500 annually. The GradPLUS Loan which has a higher interest rate than a Direct Loan. Students often use this to account for any remaining cost the Direct Loan doesn’t cover. Be careful though because the interest rate on these is higher. The Perkins Loan Program is a low interest loan fixed at 5%. It’s only available for students with “exceptional” financial need determined by the school. The HRSA Primary Care Loan is only available for students who agree to train and practice in primary care until their loans are paid off. It has a 5% interest rate. What is one thing you’re often surprised to find out doctors don’t know about loan repayment? You have to work full-time for 10 years in a “qualifying” environment. This can be governmental organizations, not-for-profit organizations that are tax-exempt under Section 501(c)(3) of the Internal Revenue Code, or other not-for-profit organizations that provide a specific public service. Residency training counts as a “qualifying” environment and most hospital jobs will also count. You have to have a “qualifying” loan. This means a Direct Loan. Either through the Direct Loan Program, Federal Family Education Loan Program and the Federal Perkins Loan Program. You need to make 120 “qualifying payments” on a “qualifying repayment plan”. All of the “income-driven repayment plans” count as qualifying. A payment is counted as qualifying if you pay the amount required by the due date (or up to 15 days after). If you meet these criteria, the remainder of your balance will be forgiven after those 10 years. Student loan amounts forgiven under PSLF are not considered income for tax purposes and are not taxable by the IRS. This does not apply to amounts forgiven through programs that are not PSLF. You can read more on studentaid.gov. Can you tell me more about this income-driven repayment plan? Income-Based Repayment Plan (IBR Plan): This payment plan is capped based on how much you make so as your salary goes up you pay a little more. The amount you pay is never more than 15% of your discretionary income. Pay As You Earn Repayment Plan (PAYE Plan): This plan allows you to pay a smaller amount if you demonstrate the need for assistance in repaying your loans. You have to have taken out a loan on or after October 1, 2007 and receive disbursement of a Direct Loan after October 1, 2011. Revised Pay As You Earn Repayment Plan (REPAYE Plan): This plan has monthly payments capped at 10% of your discretionary income. However, there is no cap on monthly payments. Income-Contingent Repayment Plan (ICR Plan): Monthly payments are 20% of your discretionary income. It’s an option available for those who applied for the other plans but were not accepted. US News created a side-by-side comparison of IBR, PAYE and REPAYE that can help you figure out which is best for your situation. If you want to repay federal student loans using any of these plans you need to apply online on the Federal Student Aid website to be eligible. Everyone’s loan situation is different and you may not fall into these categories to qualify for loan forgiveness or use income-driven repayment plans. The most important thing is to really take the time to understand your situation. Sit down and map out your financial decisions and make the choice that makes the most sense for you. If you have the chance, sit down with a financial planner and ask for advice. Most hospitals will have a group of affiliated financial planners who specialize in working with medical professionals. Ask your mentors in your training program for recommendations. Most of these financial planners will sit down with you for a free consultation which is a great place to start. Do locum tenens work for extra money: Even just a few days here or there can help supplement your income – especially because locum tenens salaries are on the rise. Search for locums jobs. Choose to work in an underserved area for higher doctor salaries: Often underserved areas are willing to pay a higher salary to attract qualified doctors to their area. 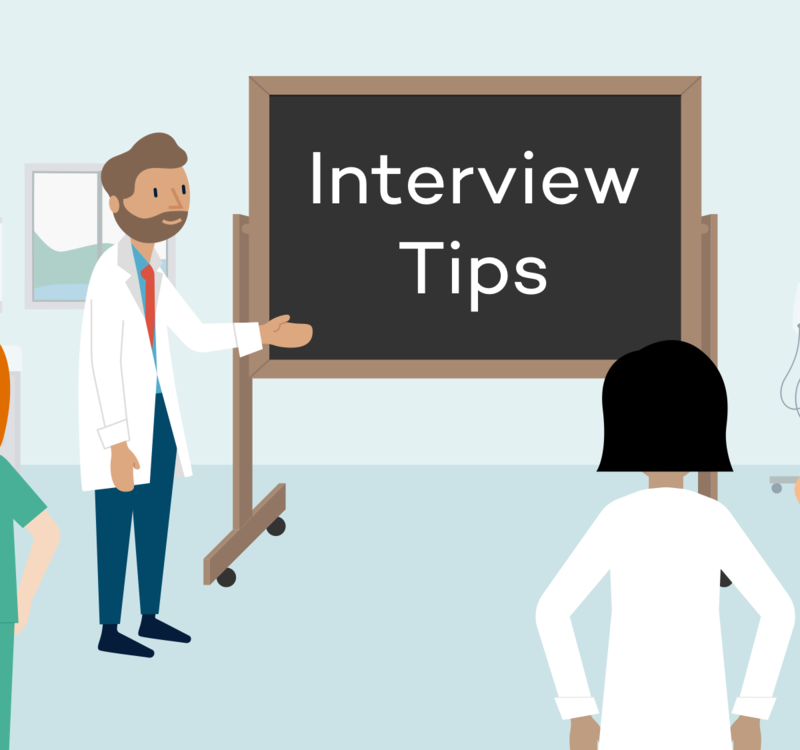 Look for work in a “primary care desert” to help provide for a community in need while also working towards paying off your loans. 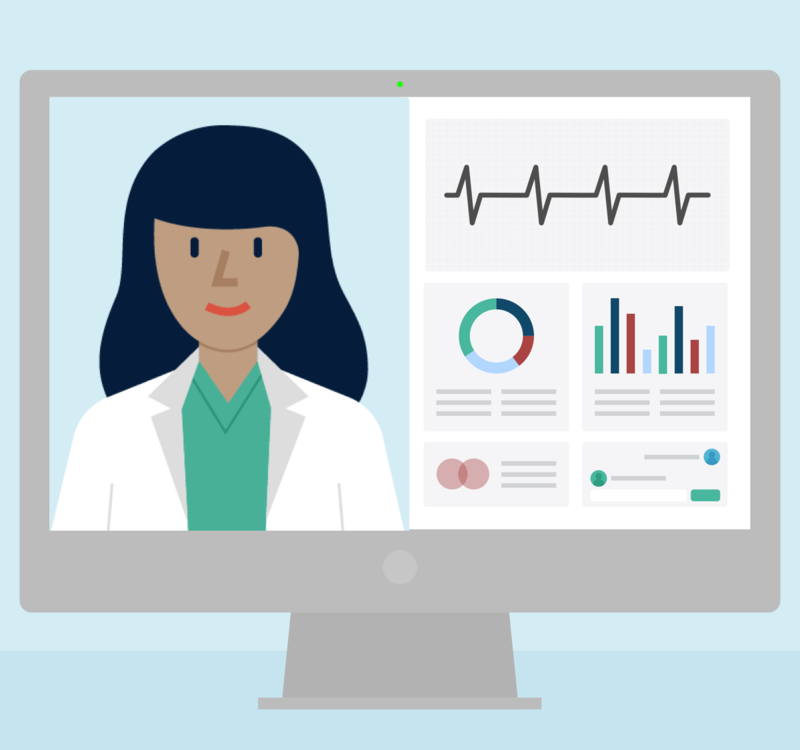 Be a part-time doctor consultant: Telemedicine is a growing industry and an easy way for you to supplement your income from the comfort of your couch. Sign up for a few shifts a month and make some extra money in your time off. Research your specialty salary averages: Make sure you’re getting paid what you’re worth! If you find that your salary is significantly lower than average, have a chat with your employer and ask for the raise you deserve. Keep an eye out for high paying jobs: Finding a high paying job may just be a matter of being in the right place at the right time. On Nomad, we’ll notify you as soon a new job matching your preferences gets posted to stay on top of the latest opportunities. Set job alerts for high paying jobs. Explore non-clinical methods of earning money: If you feel financially inclined, opportunities like investing in stocks or real estate can be a great way to earn money. Make sure you make informed decisions and go into each buy with an understanding of what you’re getting into. The Association of American Medical Colleges (AAMC) has a number of Financial Aid Resources and articles on topics related to financial aid. Update: A previous version of this blog post stated that PSLF is taxable by the IRS. That is incorrect. Thank you to our reader who pointed this out! 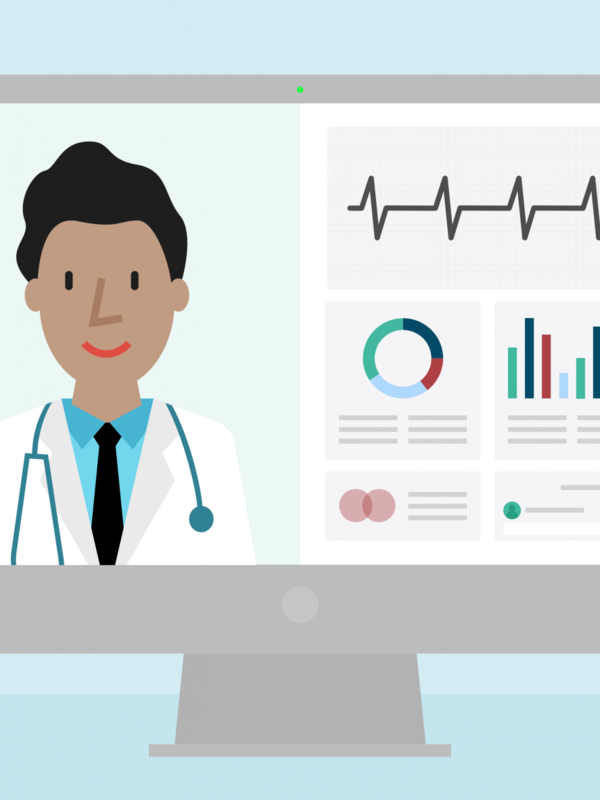 Introducing the First Telehealth Jobs Marketplace!